Soreen and Joosed! – Healthy snack-time treats. I love Soreen. I’ve put some in the weekly shop for as long as I can remember. When I was pregnant, and suffering from gestational diabetes, Soreen was my best friend; it was the only vaguely sweet treat I could eat without my blood sugar spiking. 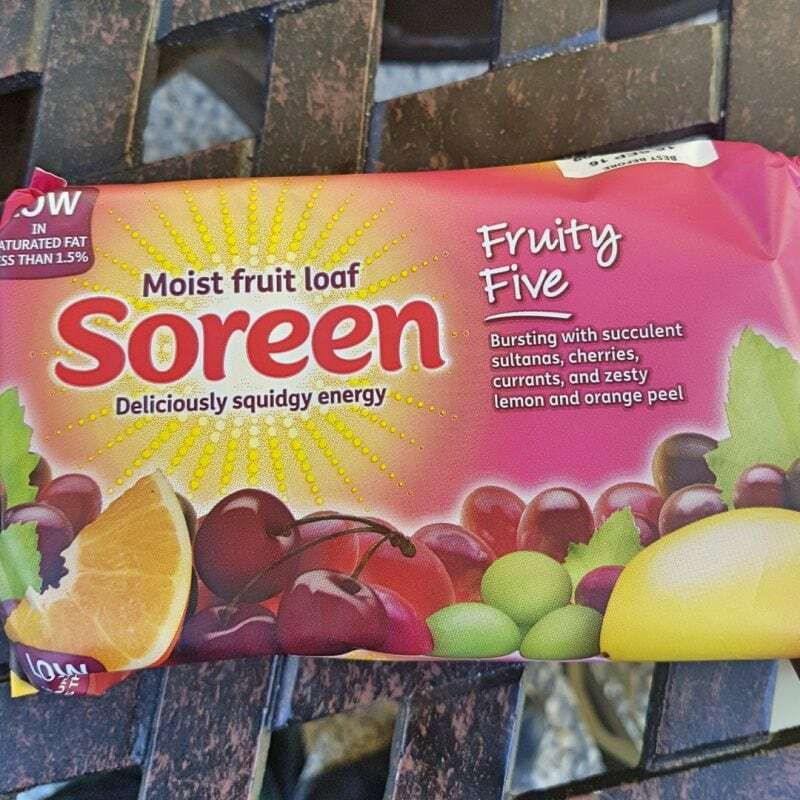 As it is a firm favourite with me, I have also enjoyed introducing the children to Soreen. 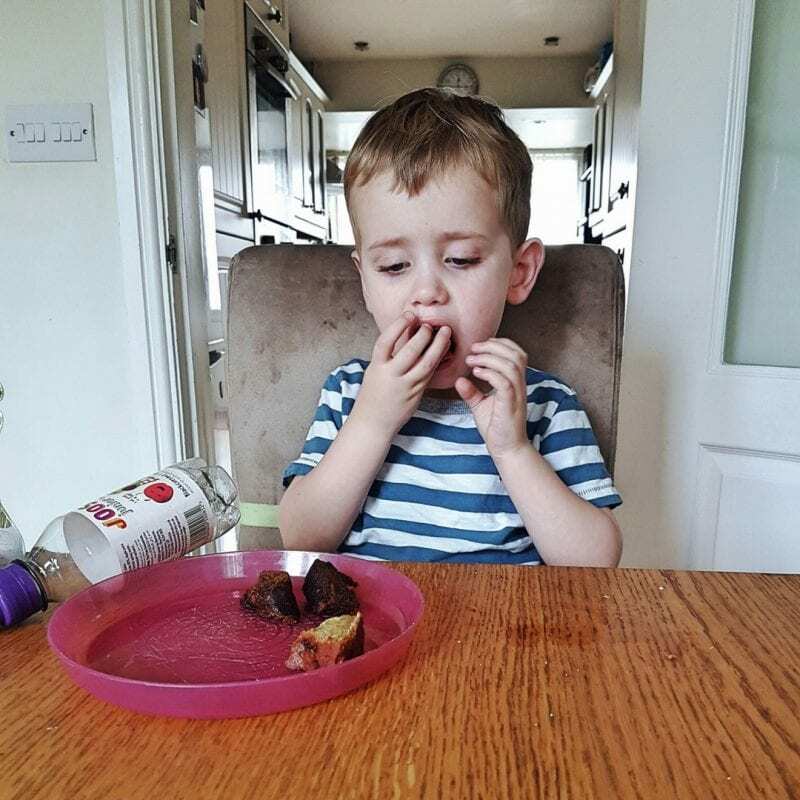 If you’re a parent you probably know how difficult it is to find snacks that the children enjoy that aren’t just sweets, chocolate or crisps. Soreen is the original malt loaf and is low in saturated fat, high in fibre, and not as high in sugar as some carbohydrate heavy snacks. This means it feels like a really naughty treat but, when eaten in moderation, is better for you are more filling than snacks like cakes and biscuits. Therefore, I was absolutely delighted when Soreen sent us some of their other flavour varieties to try. 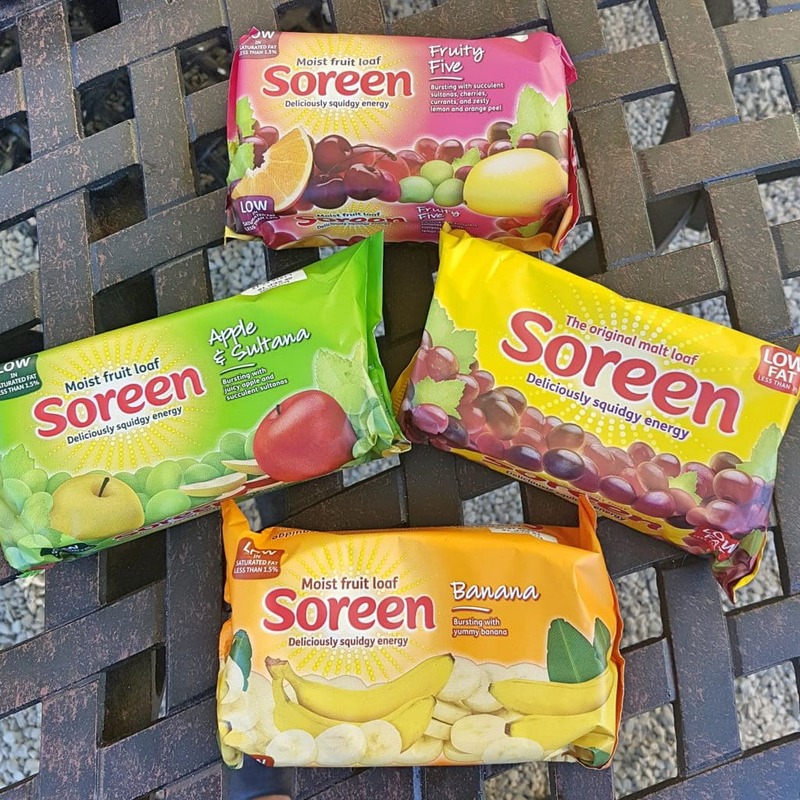 I had seen Banana Soreen in shops (Littlest is a huge fan) but I hadn’t realised that Soreen comes in so many different delicious fruit flavours. I am glad to say that Biggest and Littlest absolutely loved their Soreen. Biggest is usually a huge fan of Original Soreen but loved the Apple and Sultana and Five Fruity flavours. Littlest stuck to her usual favourite of Banana Soreen! We have also been enjoying the occasional bottle of Joosed! Juniors from Benson’s The Juicers at snack time. Both children love fruit juice and would drink gallons if they could. 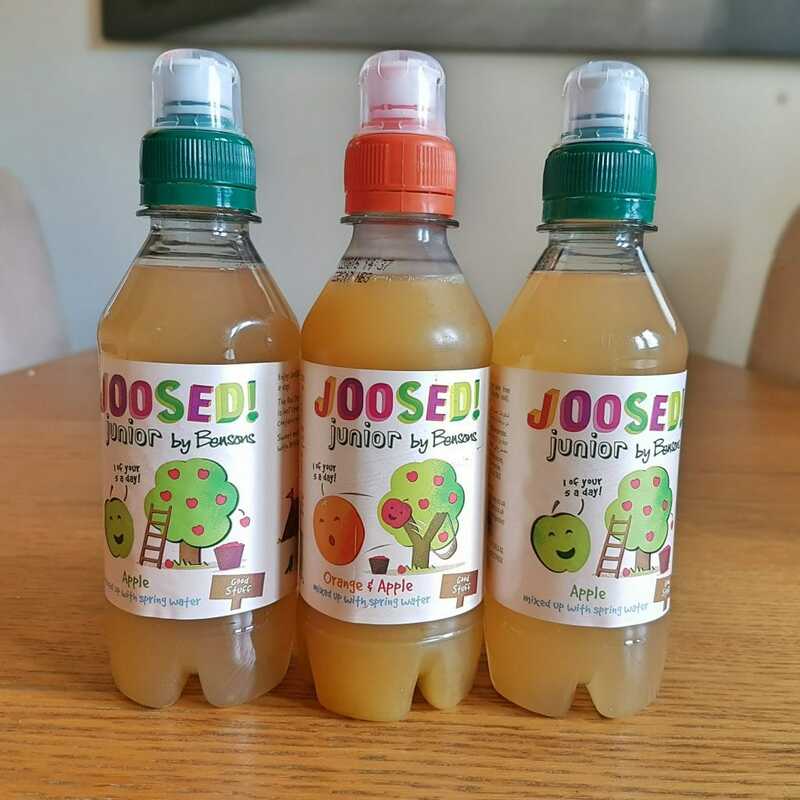 Joosed are a great alternative to some of the juices aimed at children. They are mixed with spring water and contain no added sugar, preservatives or flavourings. When the kids are drinking Joosed, you know that they are consuming only the finest natural ingredients. I like to be cautious when giving the children fruit juice, as it can be a great source of sugar that can slip into their diets unnoticed. 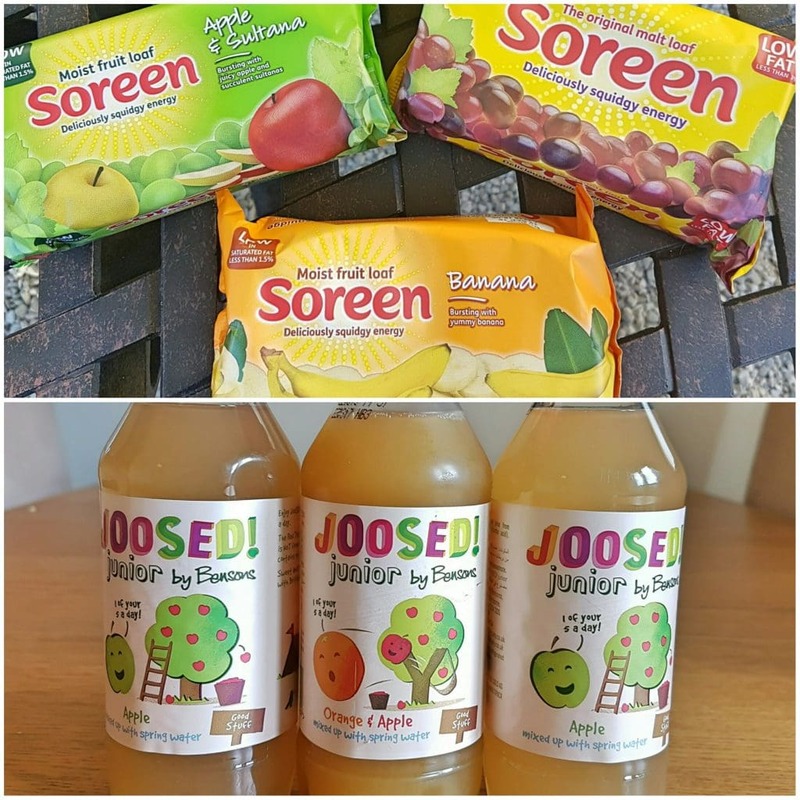 However, as Joosed is only fruit and mixed with spring water, I feel happy letting them have Joosed juices a treat at home or when we are out and about. It’s also great to see Joosed available at National Trust sites, as we spend so much time around Croome Park. As you can see from the pictures, both made short work of their Joosed and Soreen! 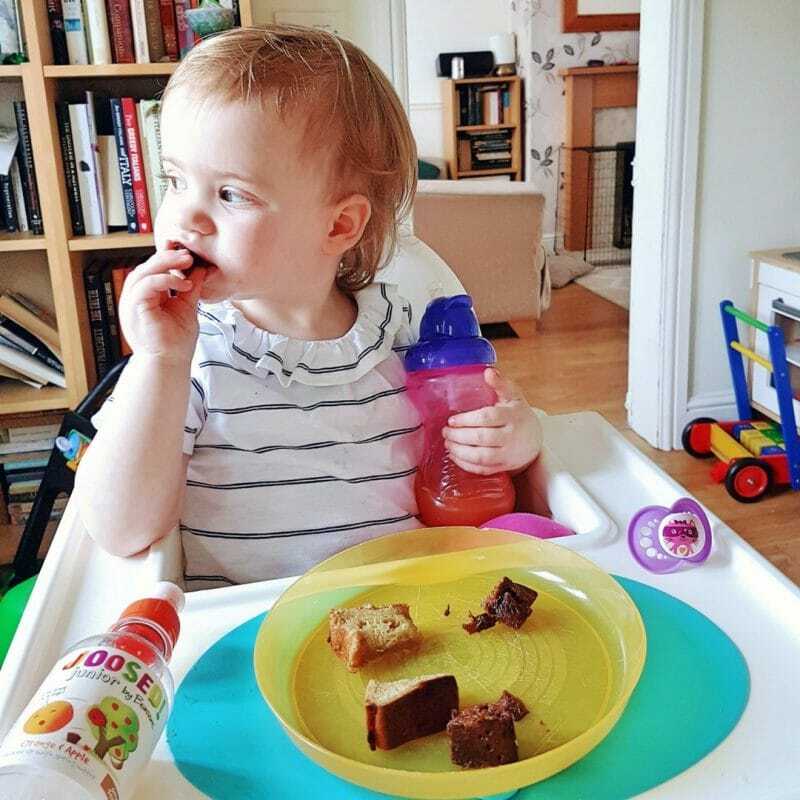 Do your little ones have favourite snack-time treats and drinks? Please note, we were sent some samples of Soreen and Joosed for the purposes of review. However, they are both products that I regularly purchase myself and I only share products we genuinely love and recommend. All words and opinions are my own. I love Soreen products. Much healthier than some snacks!